Americans voted and history was made last night. 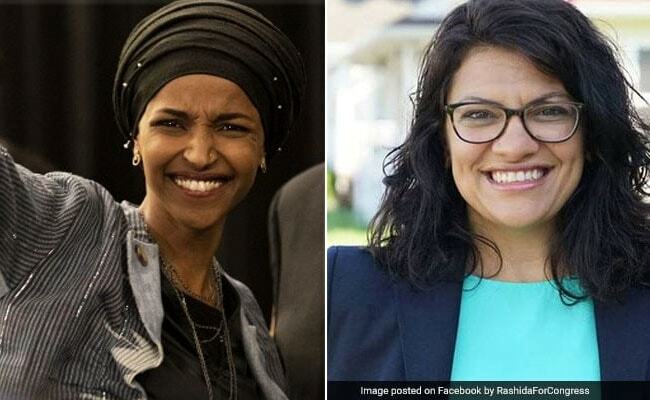 Two Muslim women were elected to congress. Rashida Tlaib(D) a Palestinian-American representing Michigan’s 13th district. Ilhan Omar(D) a Somali American representing Minnesota’s fifth congressional district. Two Native American women. 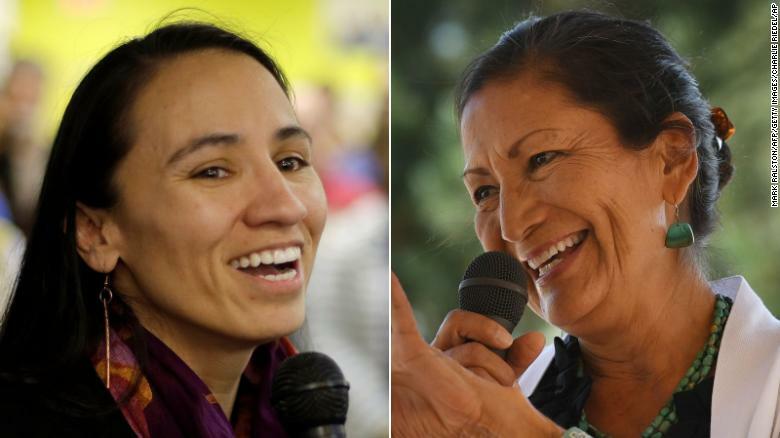 Sharice Davids (D) was the first lesbian Native American representing Kansas Third Congressional District. Deb Haaland (D) representing New Mexico’s First Congressional District. Two rising stars in the Democratic Party. Andrew Gillum(D) lost to Ron DeSantis (R) in Florida’s gubernatorial race. Beto O’Rourke(D) lost to Ted Cruz(R) in Texas US Senate race. Millions of women and Independents who voted to Donald Trump in 2016 voted with the Democrats last night taking over the House. Voters under 40 overwhelmingly voted Democratic. Tennessee voters elected its first woman to the US Senate Marsha Blackburn(R). With the ballots still being counted, either Krysten Sinema(D) or Martha McSally(R) will be Arizona’s first female US Senator. Veronica Escobar(D) and Sylvia Garcia(D) are the first Hispanic women elected to Congress from Texas. Never in the history in the United States, has their been more women election to office. 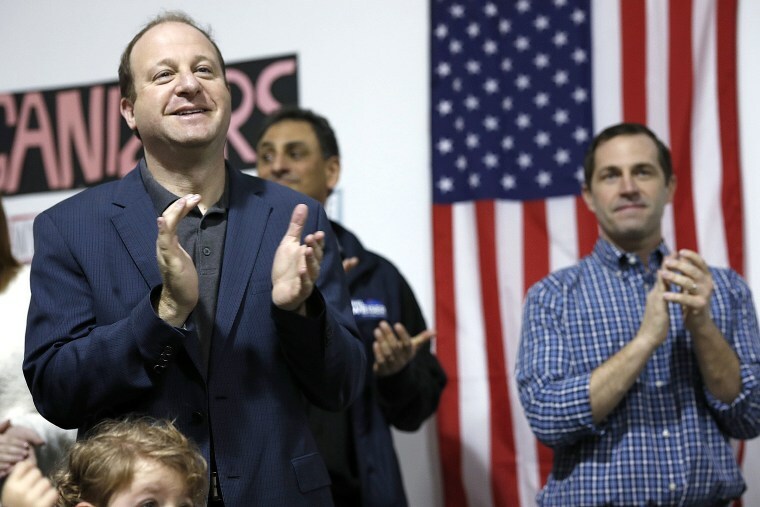 With the ballots being counted in several States, anywhere between 120 to 127 women will be in the next Congress. Trumps unchecked, unquestioned administration ends in 2019. No one expects his erratic behavior to end. There will be gridlock. He could shut down the government after a childlike temper tantrum. The midnight Tweets will continue as well as the personal attacks. This is his DNA. This year he will have to answer to women. In fact, more elected men will. Today , For the first time during his administration, Americans can exhale. This entry was posted in Cable News, LGTB, Politics, Social Networking, Trending, Twitter and tagged 2018 Midterm Elections, Andrew Gillum, Beto O"Rourke, Deb Haaland, Ilhan Omar, Jared Polis, Krysten Sinema, Marsha Blackburn, Martha McSally, President Trump, Rashida Tlaib, Ron DeSantis, Sharice Davids, Sylvia Garcia, Ted Cruz, Veronica Escobar. Bookmark the permalink.